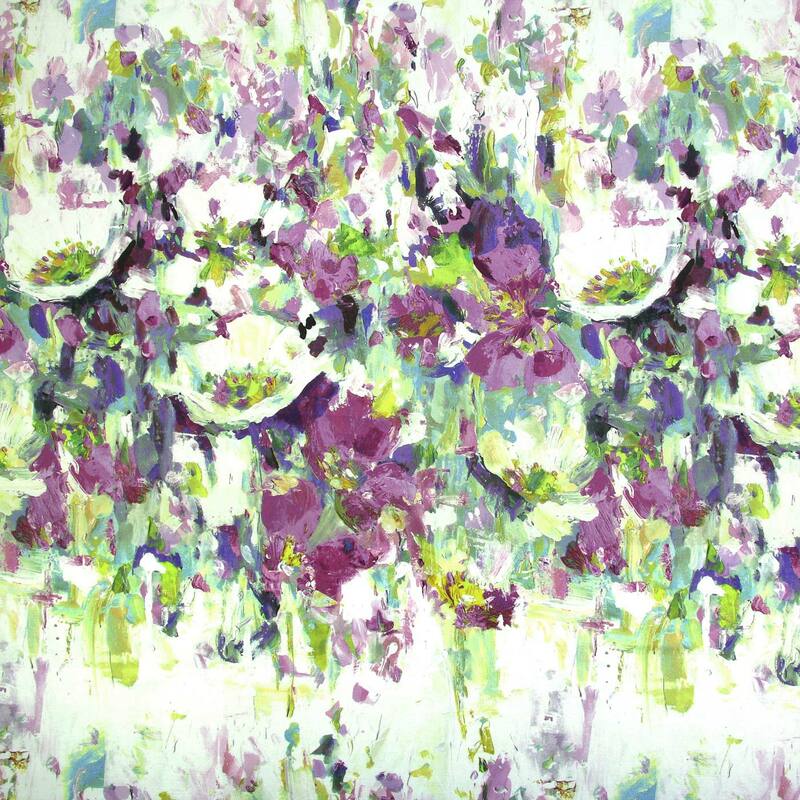 Flower Garden by Prestigious is one of our many fantastic Floral fabrics. Floral curtain fabrics in Vintage give your home that interior design look. Prestigious Floral fabrics made from 59% Linen 41% Cotton have been designed to give that finishing touch to your home. We proud of our bespoke Prestigious hand finished made to measure products including curtains roman blinds and assorted other soft furnishings. Whether you’re just changing the curtains or you’re having a room interior designed Prestigious fabrics will be a perfect choice.